yesink has no other items for sale. 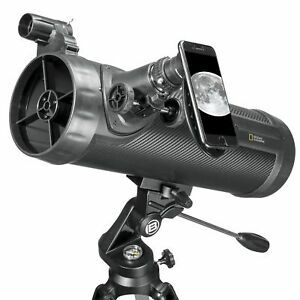 Details about NATIONAL GEOGRAPHIC NT114CF 114MM CARBON FIBER REFLECTOR TELESCOPE FAST SHIP! NATIONAL GEOGRAPHIC NT114CF 114MM CARBON FIBER REFLECTOR TELESCOPE FAST SHIP! what a great item, cant wait for the grandkids to use it!! !